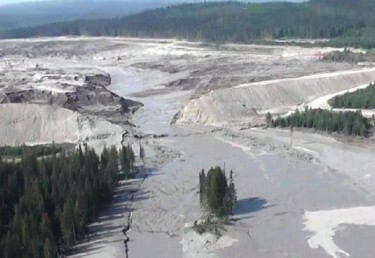 Is the mine tailings dam failure in B.C. a warning for Alaska? A tailings dam failure at a British Columbia copper and gold mine could threaten Southeast Alaska salmon fisheries. This aerial image from a British Columbia emergency office video shows the Mount Polley dam break and some of the damage downstream. 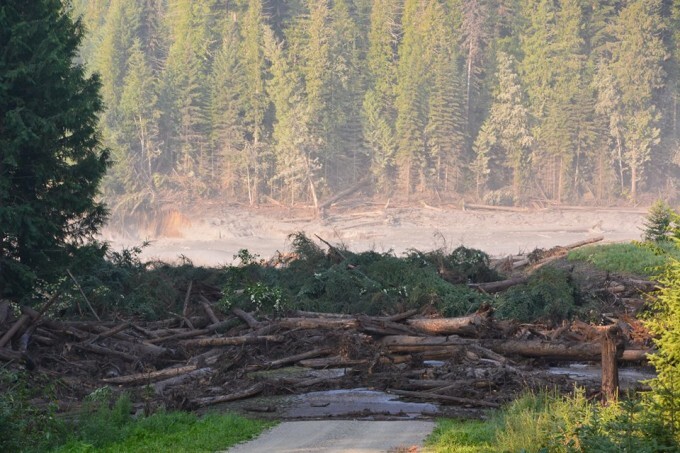 KSM’s dam plans have been OK’d by Canadian provincial and federal officials. Murphy says they also passed muster with independent engineers. Public comments on provincial environmental approval are being taken through Aug. 20.